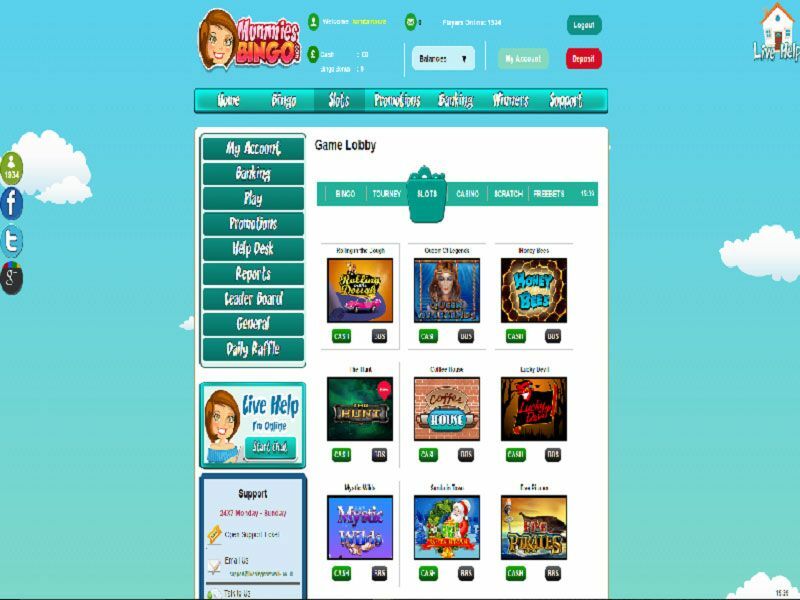 Mummies Bingo is powered and owned by Cozy Games. 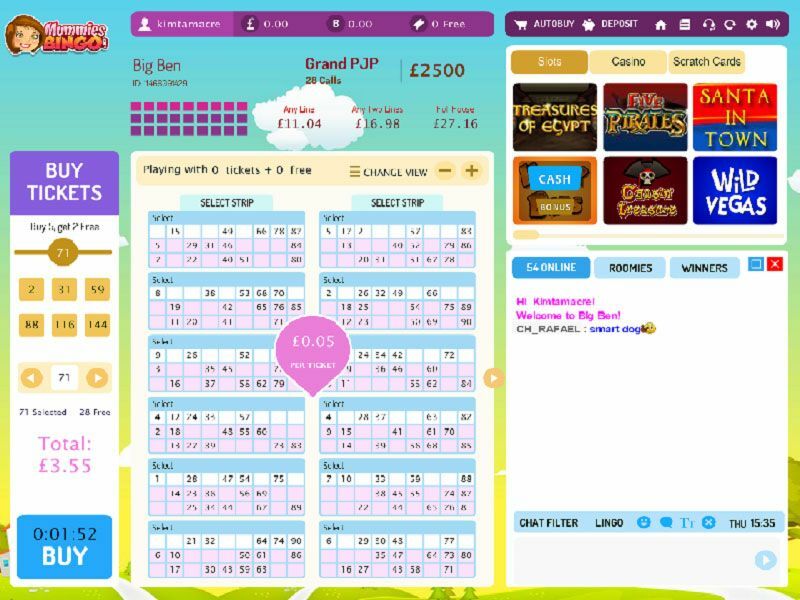 Part of a large bingo network, the brand offers to New players of 18+ only, 300% match bingo bonus up to£120 on 1st dep, 30 days expiry |£10 min &£500 max dep | Wagering requirements (4x Bingo) & T&Cs apply. 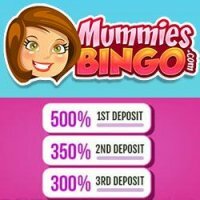 At Mummies Bingo, New depositors will be rewarded with 300% on their first deposit, 150% bonus on their second deposit and 100% on their third. 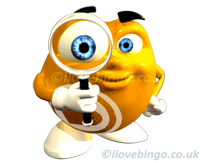 If you are new to Mummies Bingo, join their Newbie Bingo to play bingo for seven days! 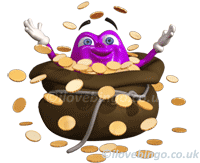 That's up to £3K in free bingo games. 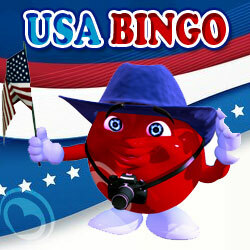 Mummies Bingo offers 5 bingo variants: 90balls, 75balls, 30balls , 80balls, 50balls. 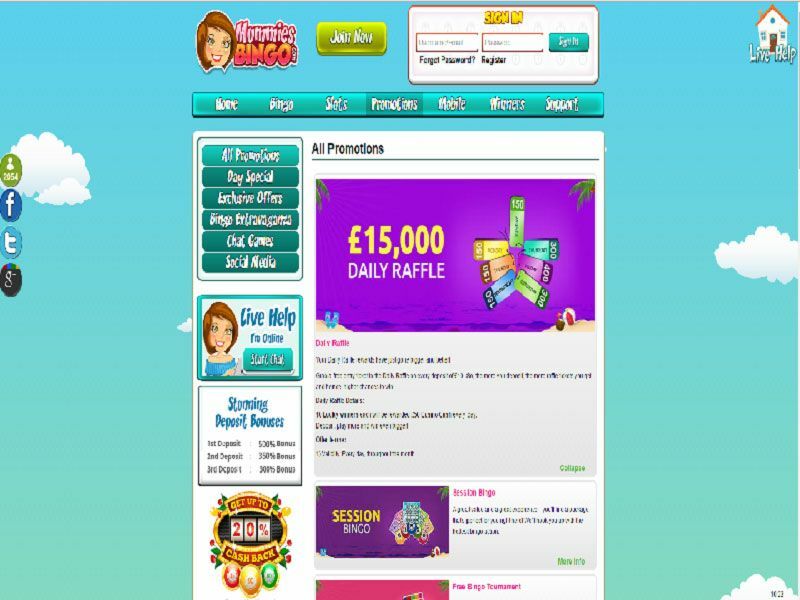 Mummies Bingo has an fabulous range of online games to choose from. 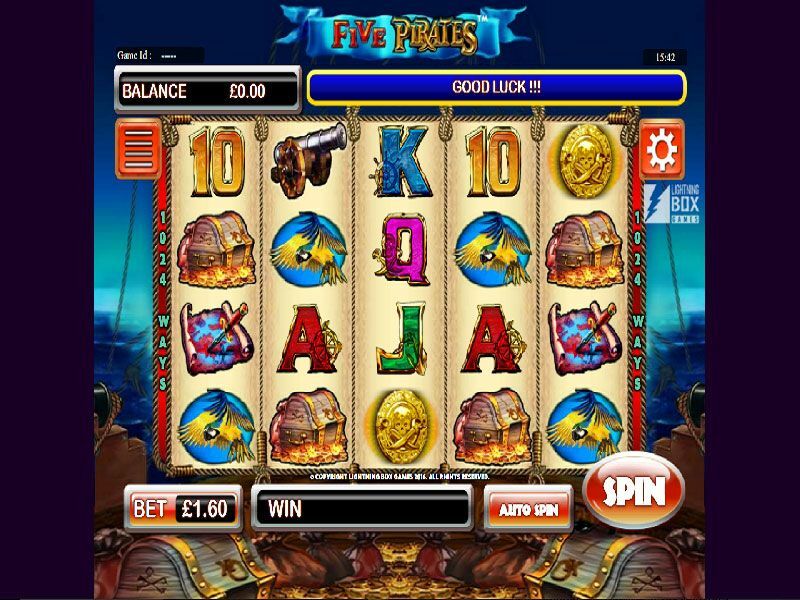 The brand's games portfolio is particularly attractive with a whopping 749 slots, 71 games, 86 casino and 8 scratch cards. 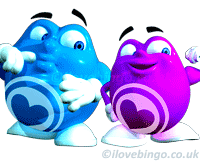 Mummies Bingo games and bingo are available on PC, laptop, iPad, Iphone and androids.